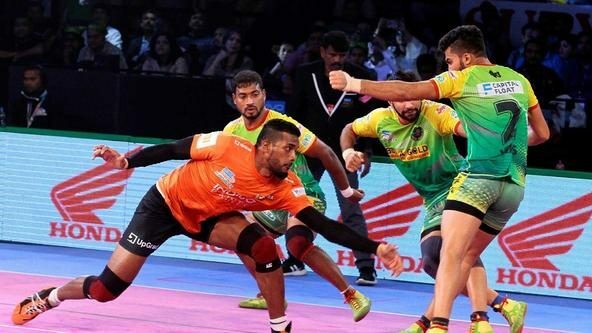 The VIVO Pro Kabaddi Season VII auction will take place on the 8th and 9th of April 2019, where 12 franchises will battle it out to add some of the best kabaddi talent in the world to their team’s rosters for the upcoming campaign. 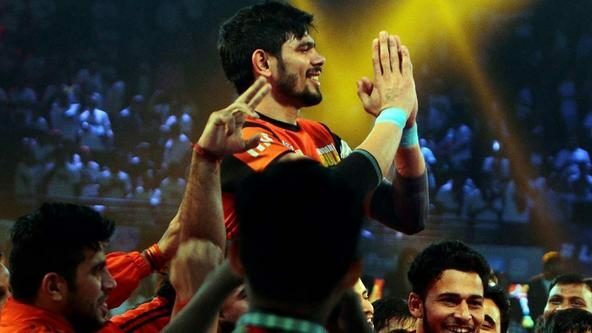 With stars such as Rahul Chaudhari, Rishank Devadiga and Abozar Mohajermighani up for grabs, the action in the auction room promises to be as intense as the excitement on the mat. 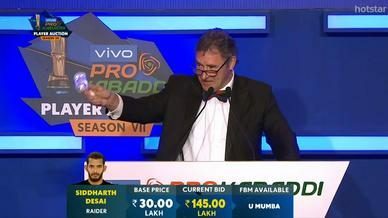 The purse for each team has been raised to ₹4.4 crore and the teams will be expected to sign a minimum of 18 players and a maximum of 25 to their roster. Teams that have already exercised the ‘Elite Retained Players’ option to keep hold of a maximum of four elite players will have two Final Bid Matches at their disposal. The Final Bid Match option will allow franchises to match the highest bid received for a non-retained player who played for their franchise in Season VI and continue their association for Season VII. 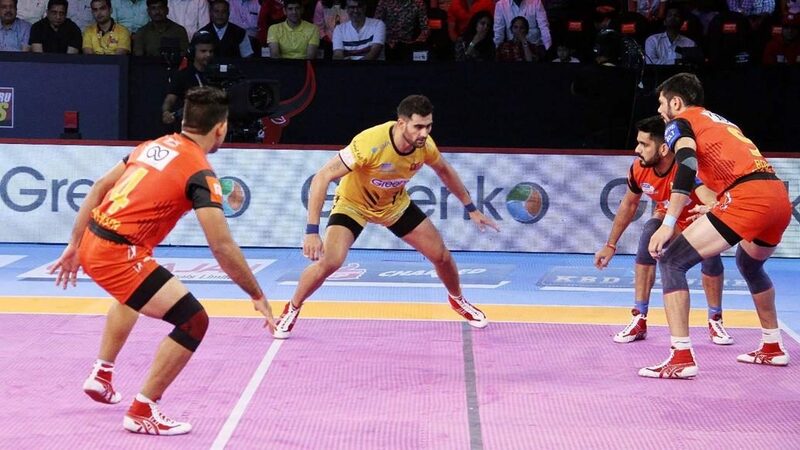 To broaden the global reach of the league, each team is also required to have a minimum of two foreign players and a maximum of four in their roster for the upcoming campaign. 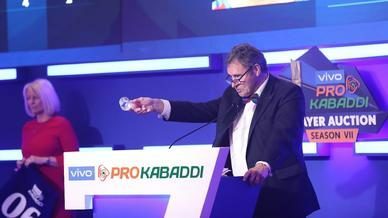 Once again, the VIVO Pro Kabaddi Auction will feature the ‘Future Kabaddi Heroes’ graduates, who will enter the pool under the ‘New Young Players’ category. Teams will be allowed to pick up to six players from this category for the upcoming campaign. With the aim of building squad continuity, the League has introduced a new category called ‘Retained Young Players’, under which the teams can retain players previously picked from the new young players category, after the player has completed two campaigns with the franchise. This works in the favour of the youngsters who have displayed strong performances and can continue playing with their respective teams and allows the franchises to build continuity with young talents that they helped develop. These Retained Young Players are over and above the existing cap of the six ‘New Young Players’ that a franchise can have. 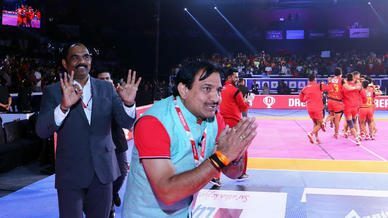 With several world class and upcoming talents to choose from, teams will be certain to bid big for the players that they believe will present them with the best chance to capture the VIVO Pro Kabaddi crown. The action in the auction room will undeniably be the precursor and set the precedent for the upcoming campaign.